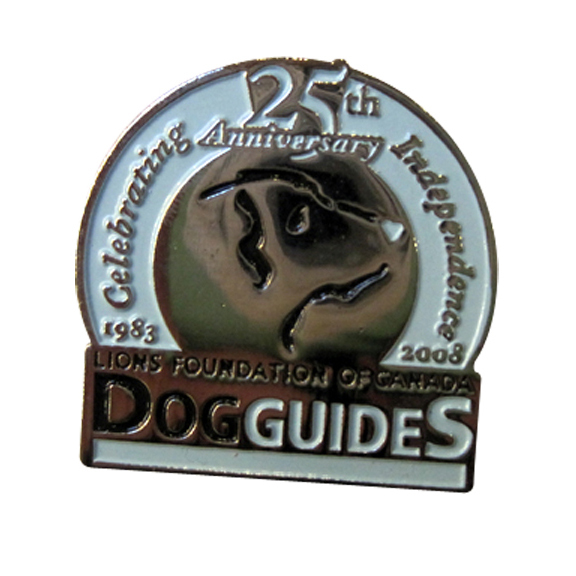 Thanks for shopping at Lions Foundation of Canada Dog Guides' Gift Shop If you are not entirely satisfied with your purchase, we are here to help. To be eligible for a return, your item must be unused and in the same condition that you received it. Please include receipt or proof of purchase. 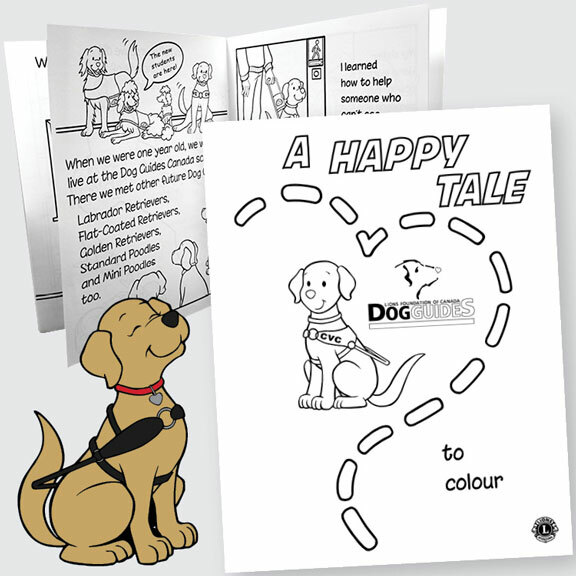 The �Dog Guide on Board� and �Dog Guide on Site� decals are not eligible for return. You will be responsible for paying for your own shipping costs for returning your item. Shipping costs are non�refundable. If you receive a refund, the initial shipping cost will be deducted from your refund.